Rev Hill and the First Deacons. Mr Hodge, Mr Tucker, Mr Vaughan, Mr Moul, Mr Tucker, Mr Hancock and Mr Bulley. 1914 The Military Took Over the Main Hall as a Hospital. Rev and Mrs Hill can be seen at the back. The Church Football Team, 1921. Dr J. H. Shakespeare drew the attention of the Baptist Union to the need for an Extension Movement, and for the selection of new sites throughout the country for Baptist Churches; this led to the purchase of this site in 1897 by the friends of George Street Baptist Church. George Street Baptist Church was destroyed during the blitz on 21st March 1941. The present day Catherine Street Baptist Church is the continuation of the former George Street church. The foundation stone for Salisbury Road Baptist Church was laid on 6th December 1905, by the Mayor of Plymouth (Mr John Yeo). On 2nd September 1906, the first service of the future Salisbury Road Baptist Church was held in the council schools on Salisbury Road. Sunday schools were also held in the council school and in the Tozer Hall, which was the ground floor of the corner house of Durham Avenue in Salisbury Road. Salisbury Road Baptist Church was officially opened on 21st January 1907. The cost of the building was £10,694; the land cost £1,250, which was given by the George Street Baptist church and £2,700 from the Baptist Union. 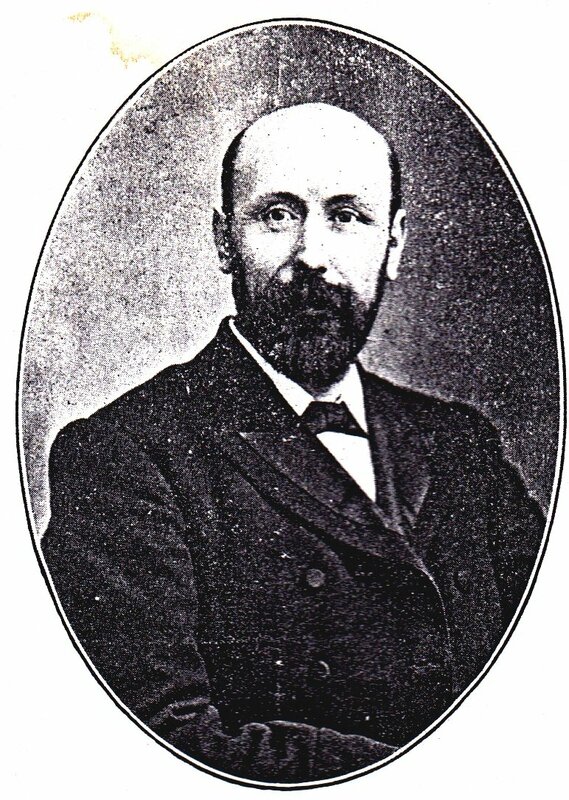 The first Pastor was the Rev H. Hill who took up the position in December 1906. He joined Salisbury Road from Brixham Baptist Church. The official formation of the Church took place on 4th December 1907 with 58 members signing the Church roll. From 1st September 1909 the Church became entirely responsible for the payment of the Pastor's stipend. In September 1914 the large hall, school room and classrooms, were taken over by the Military Authorities for use as a hospital for wounded soldiers. In January 1919, Rev Hill resigned the Pastorate of the Church as he had accepted an invitation to become Pastor of the Church at Dudley. In December 1919 a unanimous invitation was extended to the Rev J. I. Wensley to become the next Pastor of the Church for a period of five years. 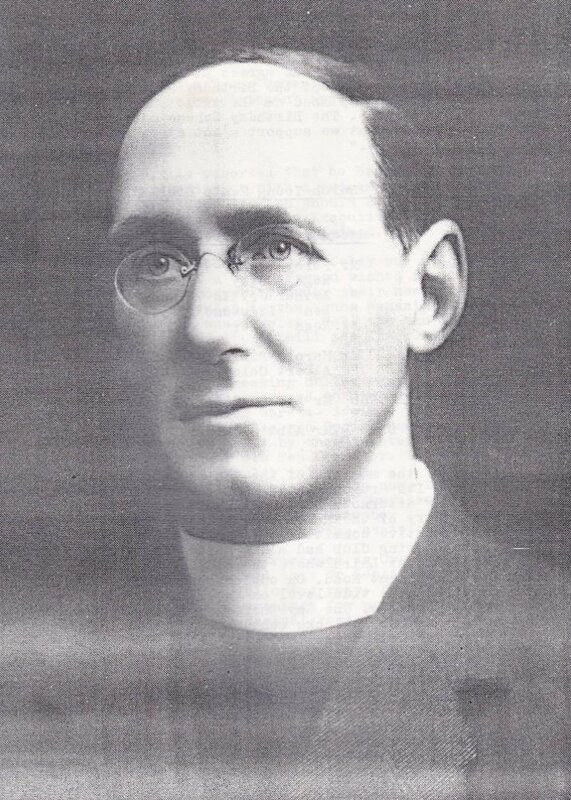 Rev Wensley accepted and took up position on 1st February 1920. In June 1920 the members agreed to a set of rules for the Church. "The Constitution of Salisbury Road Baptist Church, 1920". At the Annual Church Meeting in March 1922, it was agreed to create the Office of Elder, and that Mr Hodge be the first holder of this office in recognition of his services to the Church. In July 1922 it was agreed that pew rents be abolished and the envelope system be generally adopted. In June 1924 consent was given to the formation of a Boy Scout Troop under the supervision of Mr Hawkins. The following resolution was submitted to a Special Church meeting in October 1924: "The necessity having arisen for providing house accommodation for the Minister, it is hereby resolved that a Manse be built". A Manse was built in Coleridge Road and was officially opened on 17th June 1925. In November 1925, the Sunday School Teachers made application to form a Girls' Life Brigade. Despite an application from the Young Women's Guild to form a troop of Girl Guides the Girls' Life Brigade found favour and was formed under the leadership of Mrs Morris. In 1927 certain alterations were made to the premises. Room 10 was enlarged by taking in two smaller rooms. An official opening was held and the room was re-named the 'lecture Hall'. The Rev Wensley's ministry terminated at the end of September 1927. In September 1929, Rev Morgan was elected Minister of the Church. There was a need for something for boys 9 - 12 years so a Life Boy Team was started in February 1931. In March 1935, Mr G Bulley was elected an Elder of the Church. On 29th February 1936 Rev Morgan's Pastorate came to an end. The Rev J. Patterson commenced his Pastorate of the Church in January 1938. In 1938 it was agreed that the Education Authority should have the use of the school premises - the rent received to go to the Church funds. In September 1941, it was reported that the kitchen end of the building would be used as a communal Air Raid Shelter. The school hall was also used as a Rest Centre for those bombed out of their homes. This was led by the Pastor and his wife. It was during Whitsun (13th June) 1943 that disaster struck with the church and school hall being completely destroyed by enemy fire. As a result Sunday services were held at Salisbury Road Council School. It is a matter if interest that the services were held in the same room as the first service in 1906. On 27th May 1944, the renovated Lecture hall and classrooms were officially opened. On 12th October 1944 a Boys' Brigade Company was formed. This catered for the boys of 12 -18. In November 1945 Mr Vanstone was appointed as Architect for the reconstruction of the school hall and church. January 1946, Mr Rendle was elected as an Elder. Lady Astor officially opened the new hall on 15th December 1951. 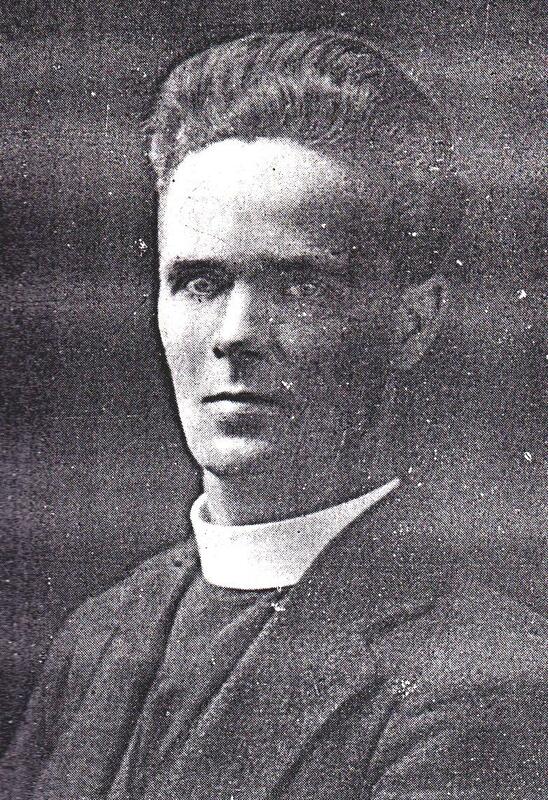 Rev Patterson resigned as Pastor to take up a new position in Stratford-on-Avon, May 1952. 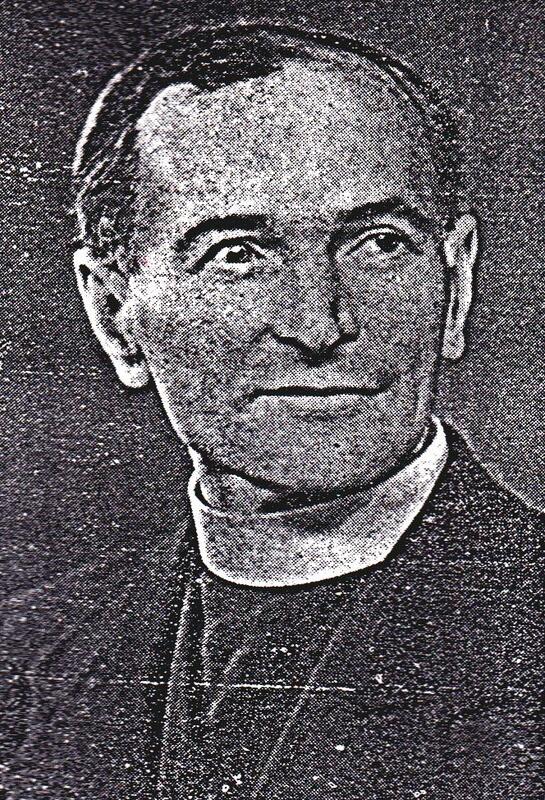 During August 1952 the Rev Merrett was called as the fifth Pastor. The Memorial Stone laying ceremony took place on 24th July 1957. The new church building was officially opened on 28th June 1958. The Rev Merrett accepted a call from Sheffield Baptist Church on the 17th December 1961. In May 1962 the Church agreed to let out the school hall for four days per week to the Salisbury Road Senior Girls' School. At a Special Church meeting on 7th January 1963 the members agreed to call Rev Missen to the role of Pastor. In June 1964 Rev Missen reported that house groups were now up and running. 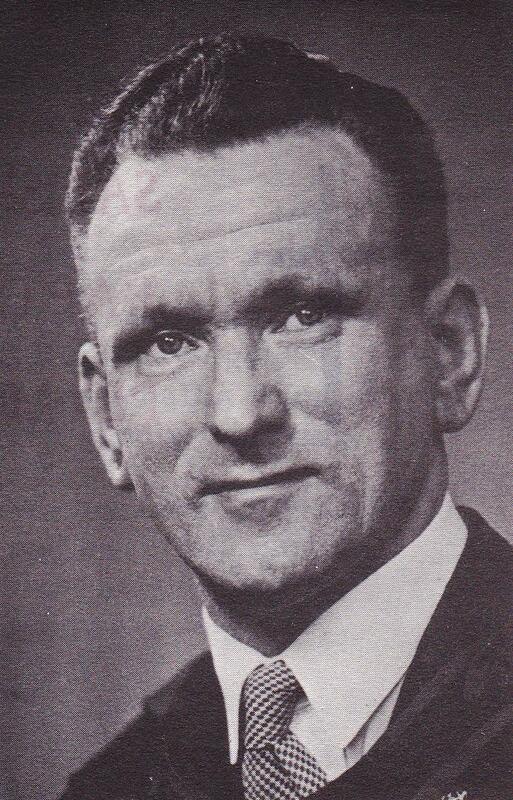 In September 1964 Mr Harold Rich was appointed a Life Deacon (formerly Elder). At the Annual Church meeting 1967 it was agreed to use part of Miss Young's legacy to purchase an amplification system for the church. In February 1968 Mr Harry Bray was elected a Life Deacon. The Rev Missen tendered his resignation as Pastor on 19th July 1972. 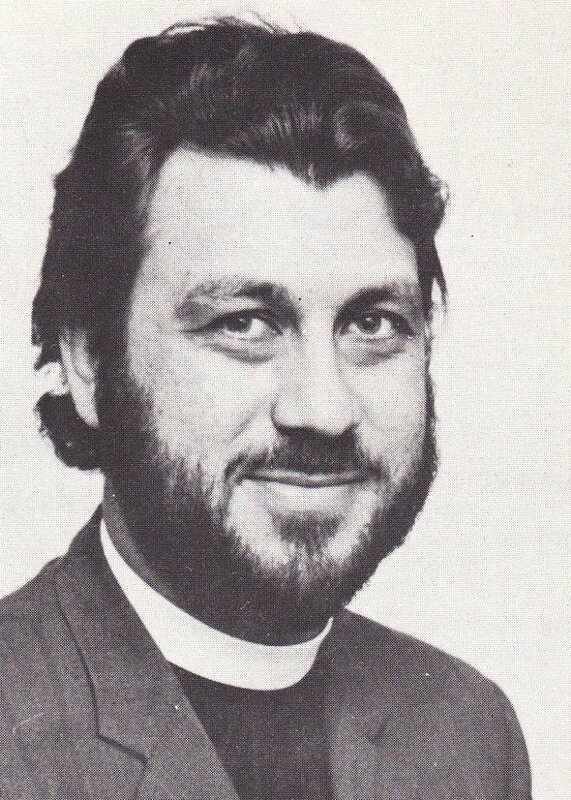 In November 1972 the Rev Alex Potts was invited to become the Church Pastor. The first edition of the Church magazine 'Go-Between' was published in January 1974 with Mrs Potts as editor. This magazine is still published today (2016). In January 1975 it was reported that a tape recorder had been purchased and several people unable to attend services, due to ill health, had listened to the recordings. 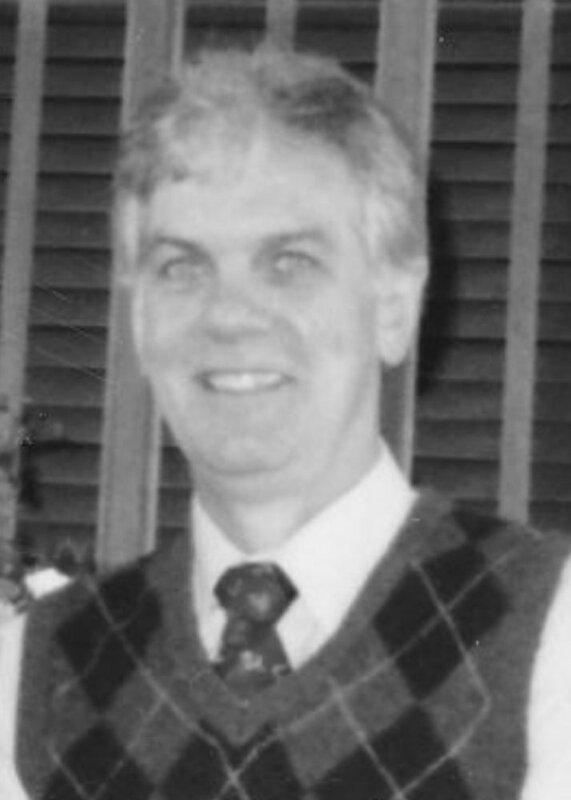 Mr E. Hitt was appointed a Life Deacon in January 1975. 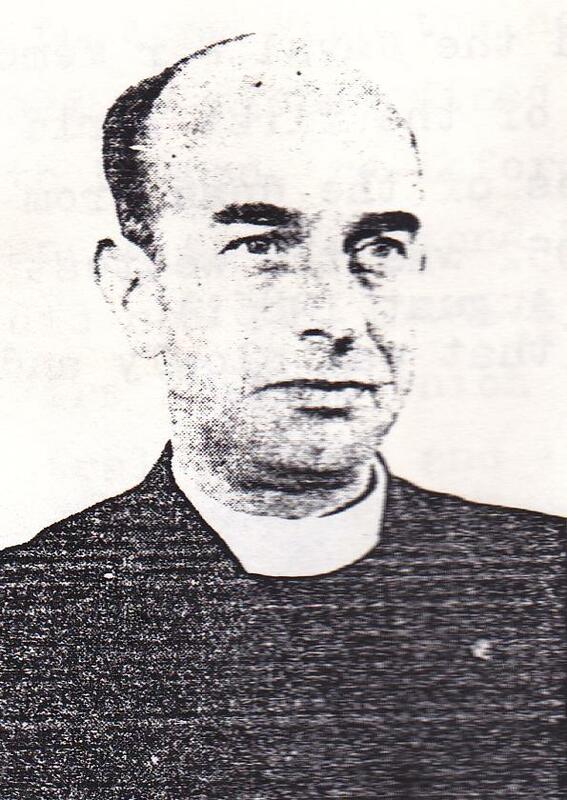 Rev Potts resigned as Pastor to take up a position as Army Chaplain on 31st August 1980. February 1982 was the induction of the eighth Minister the Rev D. Butler. During 1982 the Junior Church was incorporated into the morning service. Early in 1987 Miss Veronica Campbell outlined the need for an 'after school club' this would run one afternoon per week and is now known as Funshine club. Rev Butler resigned in 1989. 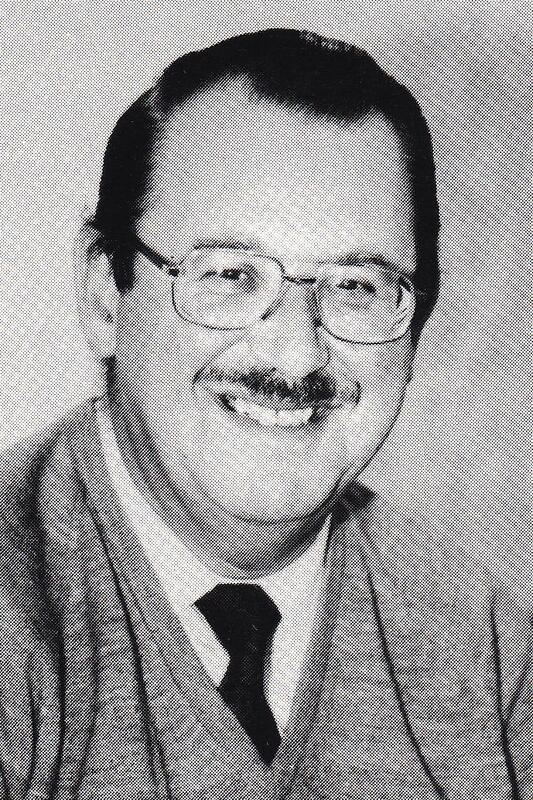 The Rev Ken Davies was inducted as the ninth Minister on 2nd November 1990. The Rev Davies completed his Pastorate at Salisbury Road Baptist Church on 31st December 1996, largely due to insufficient funds. In November 1998 the membership called the Rev John Adams to take up the Pastorate. Over the next couple of years several building projects were undertaken; notably the installation of a large creche facility within the main church; the stage was removed from the large hall and a serving hatch was fitted between the hall and the kitchen; large storage cupboards and a balcony were built in the large hall. In 2001 the Church ran its first Alpha Course. A major project was undertaken to re-wire the church building during August 2002 at the cost of £16,000. Also in the summer of 2002 it was agreed to move the morning service time forward to 10:30 am to facilitate time after the service for tea and coffee. In March 2004 Rev Adams resigned as Pastor to take up a new position at Exwick. In the summer months of 2005 the platform at the front of the church was overhauled; the choir stalls were removed and a larger more open plan platform was constructed. A new lectern was purchased and a new modern amplification system was installed. 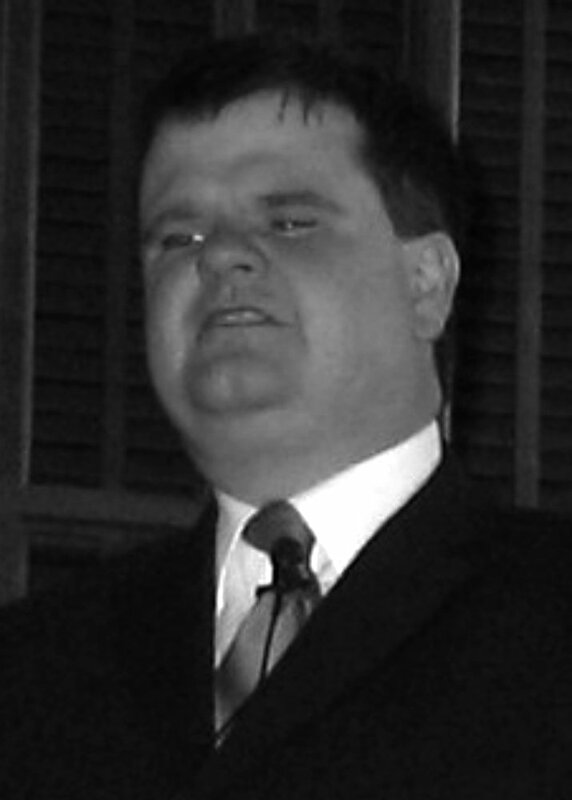 The Rev Glen Graham was called to the Pastorate in July 2005. In May 2008 Mr Bill Symons was appointed a Life Deacon. In March 2011 Mr Alan Keast was appointed a Life Deacon. 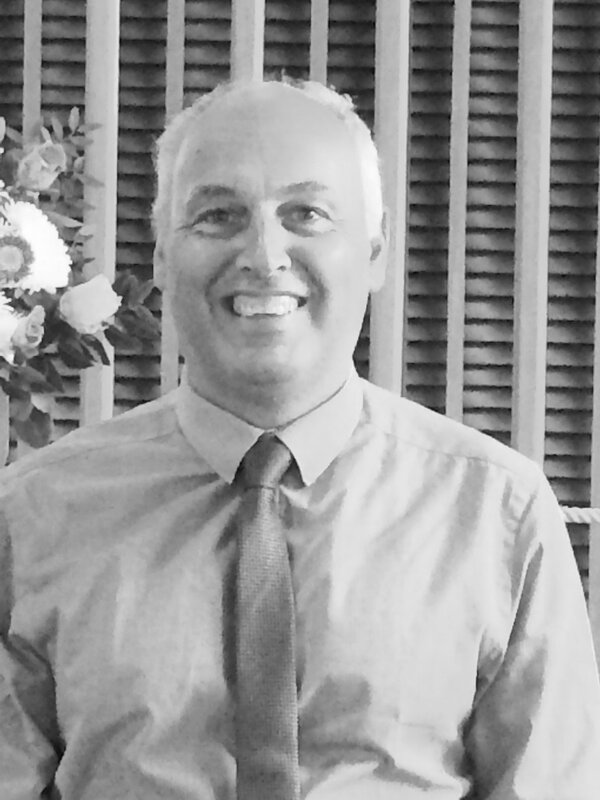 In May 2014 the Rev Graham resigned from the Pastorate to take up a new position at Cullompton Baptist Church. We, the undersigned, confessing repentance toward God and faith toward our Lord Jesus Christ: holding the doctrines usually known as evangelical, that is to say, believing in One God in the Trinity of His Person - Father, Son and Holy Ghost: the Incarnation, Atonement and Resurrection of the Lord Jesus Christ: Regeneration and Sanctification by the Holy Ghost: the Authority of the Holy Scriptures on deciding all questions of Christian faith and practice: the majority of us also having been baptised as believers and all of us observing the Ordinance of the Lord's Supper do hereby declare our desire to enter into union and fellowship one with the other as a Christian Church according to His order set forth in the New Testament: we resolve to maintain a Gospel Ministry amongst us, regularly to attend the Services of the Church, to seek to promote its prosperity and the spread of the Gospel by prayer, by contributions for the maintenance of worship and by such forms of Christian activity as we may have the ability to undertake. It is our earnest prayer that we may walk worthy of the vocation wherewith we are called and have grace, to adorn the doctrine of God our Saviour in all things.